There are two sites of particular interest very close to Hallines. 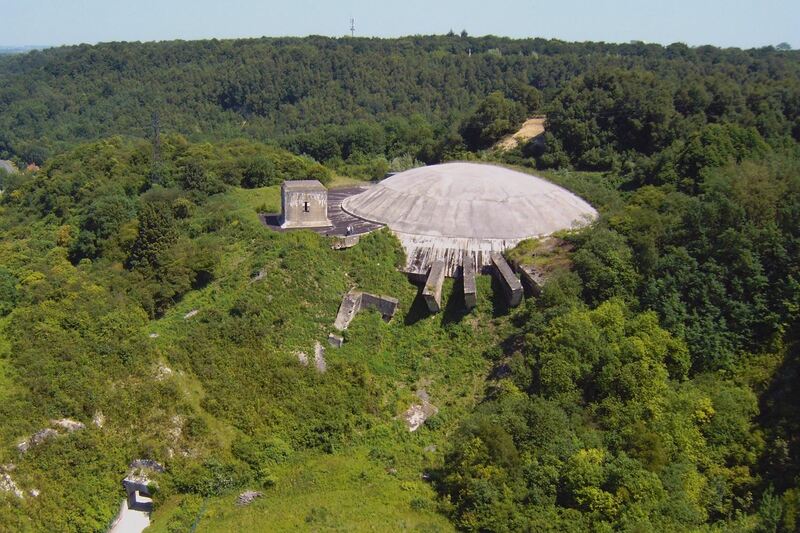 La Coupole is an extraordinary bunker constructed by the Nazis in 1943 as a secure factory to build V2 rockets to launch at Britain. The site was badly damaged by 617 Squadron – the Dambusters – then abandoned when the Anglo-American troops invaded Normandy at the end of July 1944. It would otherwise have become the first strategic missile base in history. The poor village of Wizernes was largely destroyed in earlier raids by squadrons not so well-trained in precision bombing. 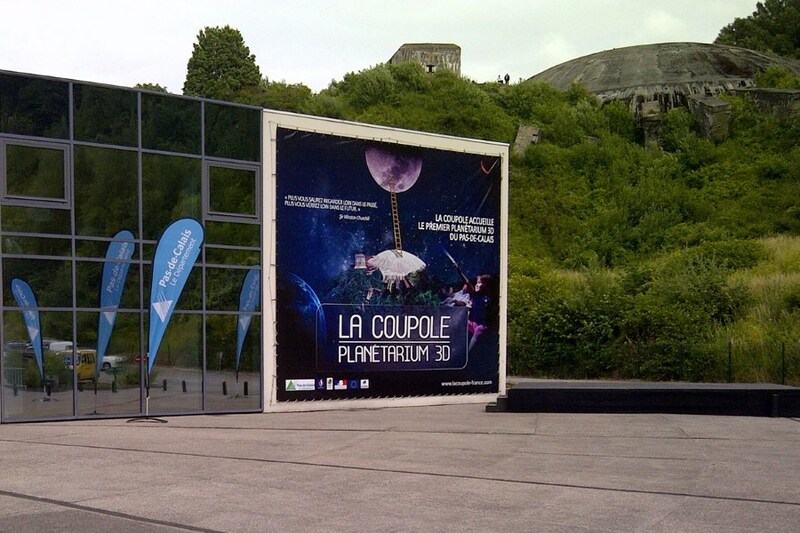 The concrete dome of La Coupole itself remained intact and is still a stark reminder of what could have been. 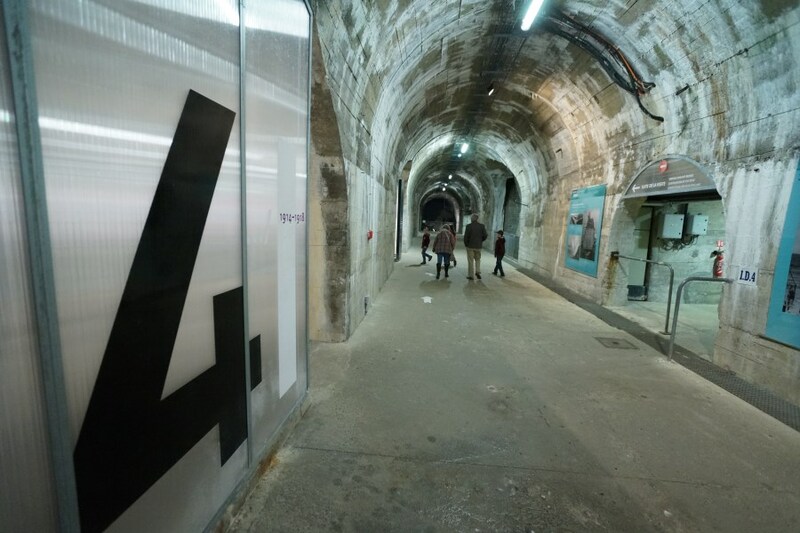 The labyrinth of tunnels under the main dome now contains exhibits telling the story of the German occupation of France. 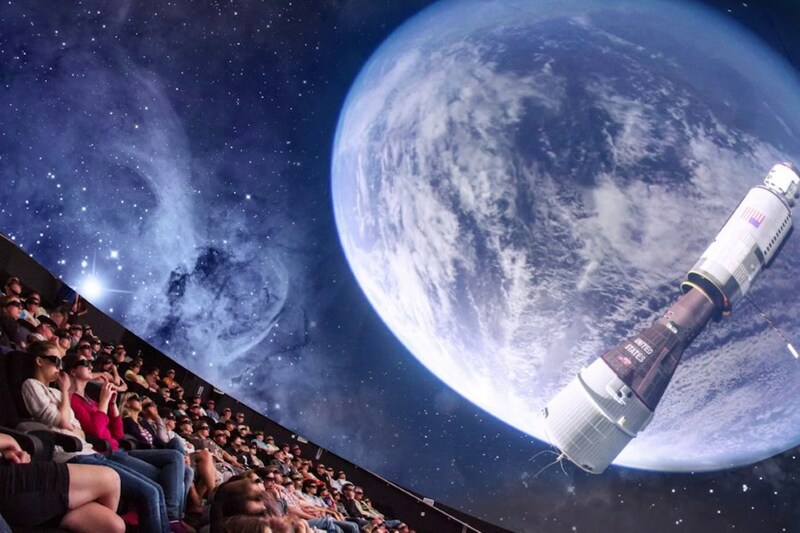 There is also a 3D Planetarium with a 360° screen showing films which tell the story of the conquest of space since the war – this was, after all, one of the pioneering sites for rocket technology. The high resolution images of space and the stars, projected onto a huge dark dome, make for a truly immersive experience. 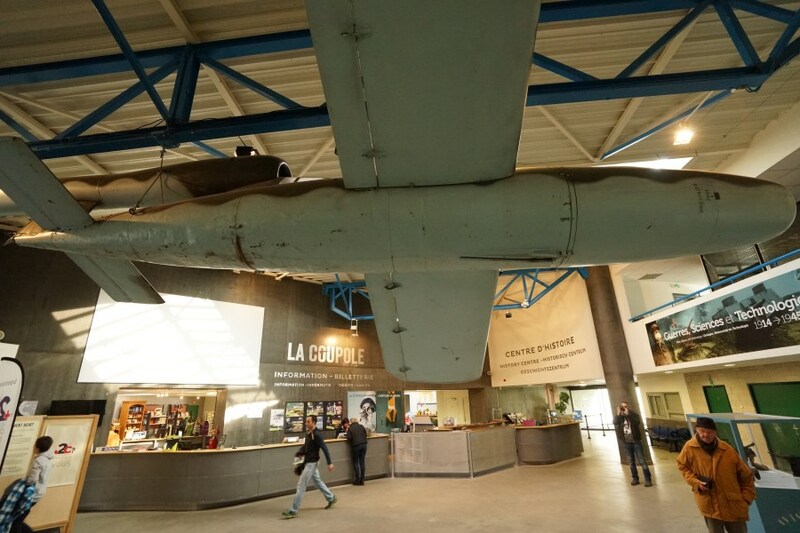 Related to La Coupole is the nearby Blockhaus d’Éperlecques, which was designed to be another key launching facility for the V2 rockets. 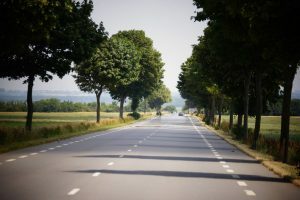 It was less developed than La Coupole when the British and US air force bombers launched attacks as part of Operation Crossbow, to counter the V2 threat. 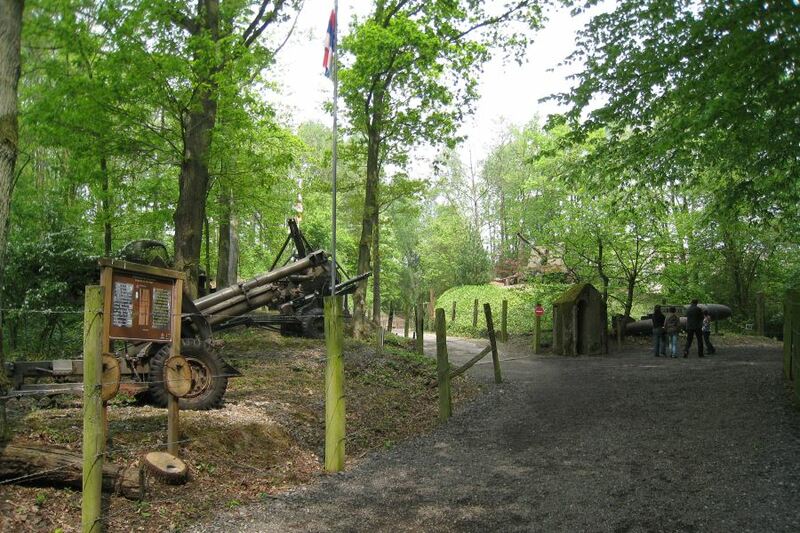 The Blockhaus has been designated a Monument Historique (national heritage site). 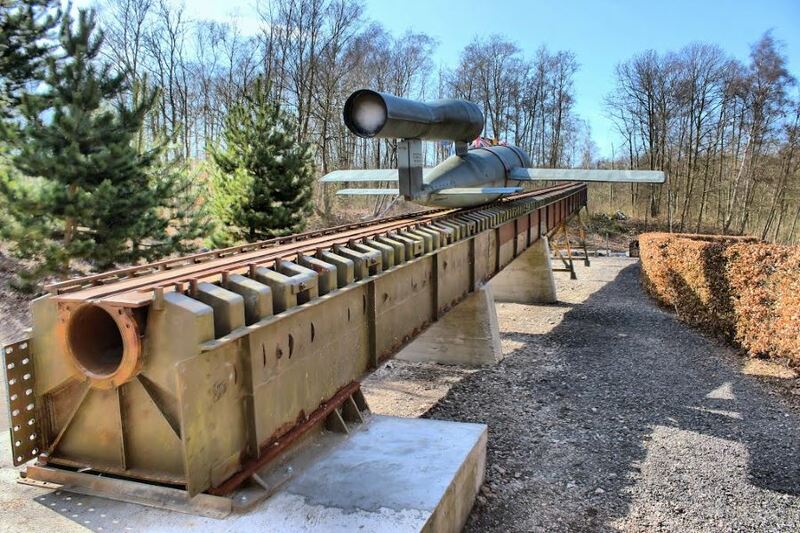 The area around the bunker has been reforested and there is an open-air trail around the site which takes you past still-existing bomb craters and abandoned military equipment. The chateau is very well placed to be a base for visiting battle sites and memorials in this part of Northern France. 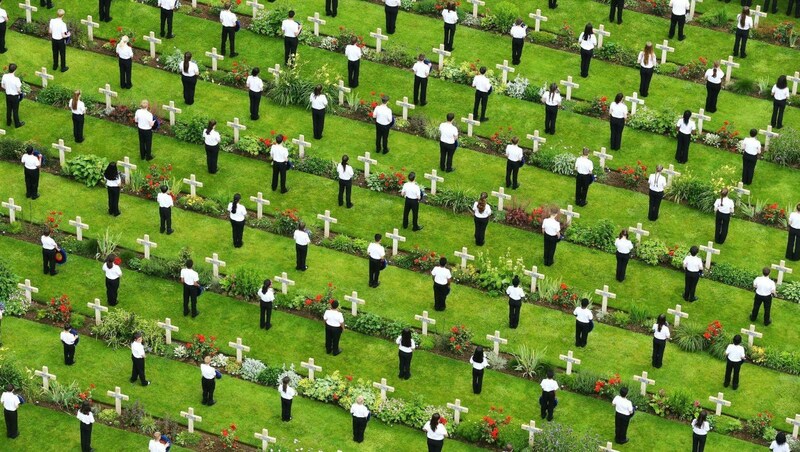 Ypres (Belgium) is only 35 miles to the east, and Arras is an hour’s drive south, the Somme only half an hour beyond.